Demetrius has been working in the mental health field for nearly a decade, first with teens and later with adults of all ages. After graduating from the University of California, San Diego with a bachelor’s in Theatre Arts, Demetrius turned his focus towards aiding people suffering from mental health concerns. He began at Grossmont Union High School District’s Plus Program for teenagers with mental health and behavioral issues, then later moved to work with adults at the San Diego Rescue Mission’s homeless & parolee populations. 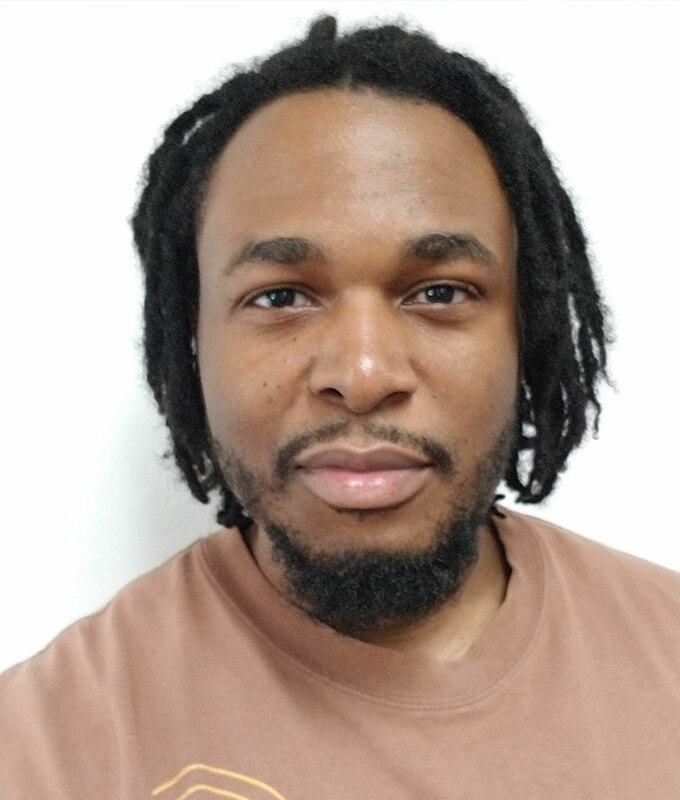 Cultivating a desire to work with people from a more in-depth perspective, Demetrius began pursuing a degree in counseling in 2015 and is graduating with a Master’s in Counseling Psychology in just a few short months. Demetrius has since returned to working with at-risk teens at McAlister Institute. He is expanding his scope of practice currently, planning to specialize in Expressive Arts Therapy, while integrating traditional, evidenced-based practices such as CB, DB, and Family Systems. Demetrius has a fondness for people and loves to see individuals take possession of their inherent power and reach their full potential. A work in progress himself, Demetrius knows that life can sometimes be a difficult sea to navigate, with unexpected swells and forceful, changing winds. However, he believes that each and every person has been gifted with abilities uniquely suited to best the obstacles in their life. His role is to partner with individuals and families as they rediscover their inheritance, while exposing them to the tools necessary to use it most effectively. 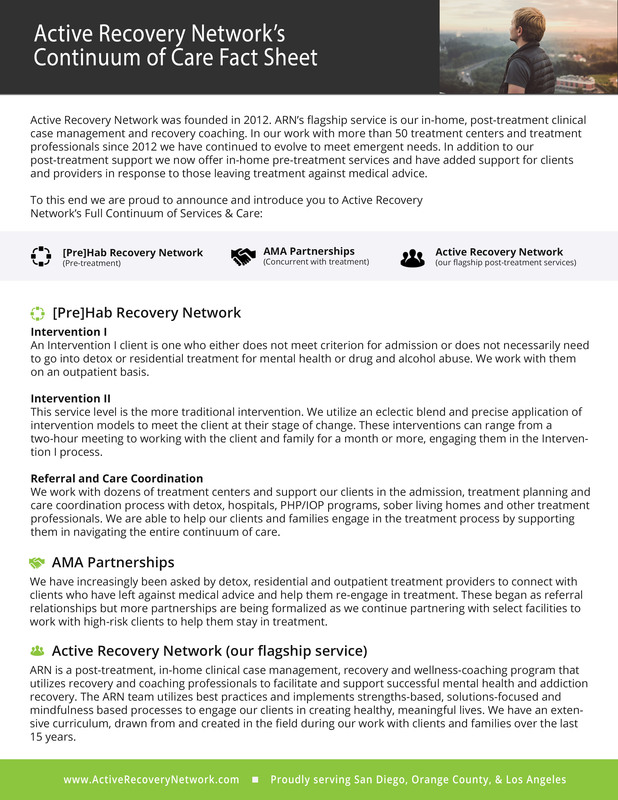 He is excited to be working with Active Recovery Network, and looks forward to supporting your journey to self-discovery!